The Claim: A new doughnut-shaped device from AcuFocus Inc., Irvine, Calif., can dramatically reduce reliance on reading glasses. It’s implanted in the outer layer of just one eye, which will then be used for reading. The Verdict: In a 508-patient U.S. trial funded by AcuFocus, 87% of patients who kept the implant for the three-year-length of the study had at least 20/40 vision in the treated eye—good enough to read a newspaper without glasses in good light. Some patients have excellent near vision right after the surgery, but optimal results usually don’t appear for weeks or months while the eye heals and patients’ neural pathways adapt to reading with one eye, surgeons say. 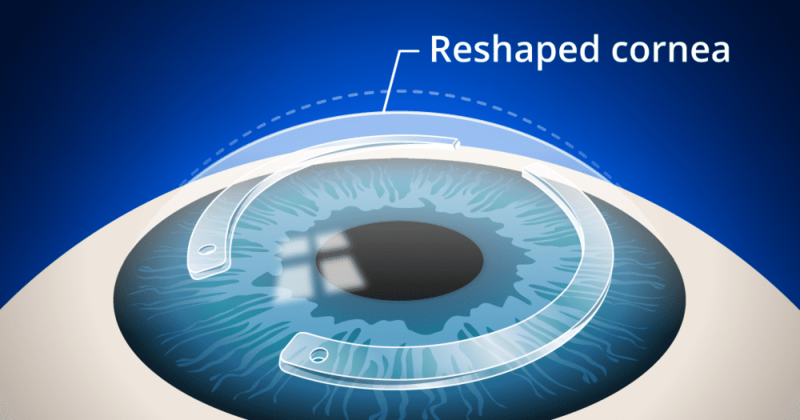 The Kamra, which went on sale in the U.S. in May 2015, is the first to be approved in a promising new category of “inlay” devices to combat presbyopia, or the loss of ability to focus on near objects. 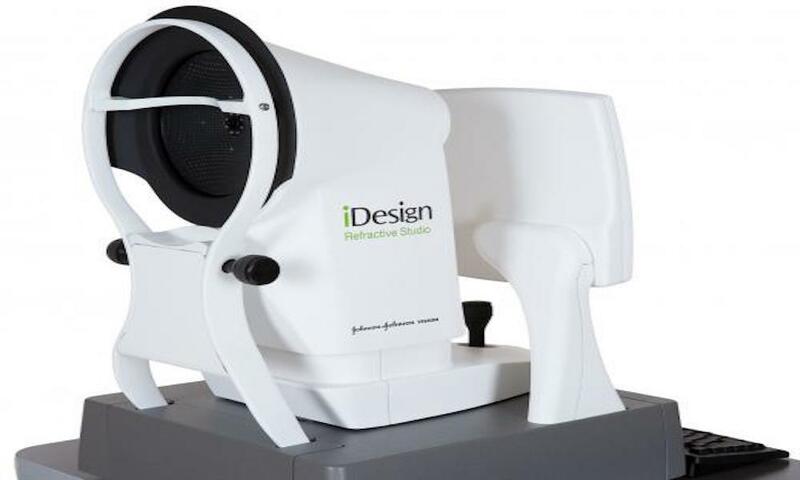 The big U.S. study tested the device only in people who have nearly perfect distance vision naturally; surgeons say they are now also using it with good results in people who have had laser-eye surgery. “I’m very excited about it. I think it’s the best alternative we have,” says Long Island surgeon Eric Donnenfeld, a clinical professor at New York University School of Medicine. Unlike the commonly performed “monovision” laser surgery for presbyopia, in which one eye is optimized for reading and the other for distance, with the Kamra patients retain both eyes for distance, Dr. Donnenfeld adds. 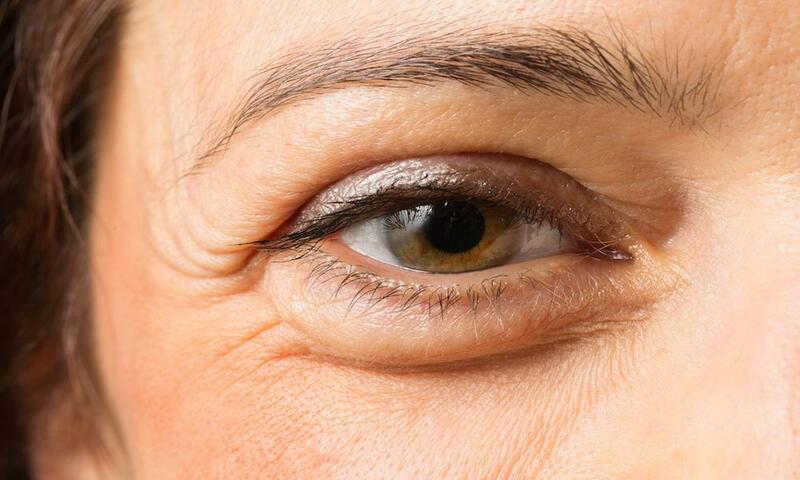 Vision is slightly dimmer, and there’s often a slight loss of distance vision in the treated eye. 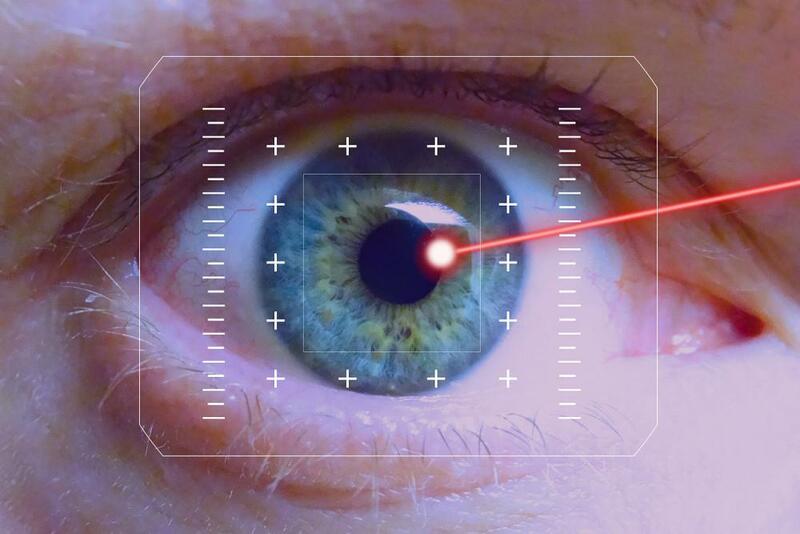 But it’s so little that most patients won’t notice a difference when looking through both eyes, says Dr. Donnenfeld—who is also a national medical director for Vision Group Holdings’ TLC Laser Eye Centers chain, which is in the process of rolling out the Kamra in several of its markets. Dr. Donnenfeld says he has been spending time with AcuFocus representatives learning about the procedure and may eventually become a consultant. The Kamra is a tiny circle of thin black plastic with a hole in the middle. The pinhole “acts a lot like the F stop in a camera,” increasing the range at which a person sees clearly, says Phillip Hoopes Jr. a Draper, Utah, surgeon who has done 80 of the procedures and is a paid consultant to AcuFocus. The device is implanted in a laser procedure that takes about 15 minutes and costs $3,500 to $6,500, not covered by insurance. If someone doesn’t like the implant, it can be removed and the patient’s vision returns to what it was before, adds New York surgeon Martin L. Fox, who has no link to the company. Reliance on glasses diminishes, but patients still may need them in dim light or for tasks requiring very fine near vision, Dr. Fox says. The Kamra is nearly imperceptible cosmetically, but at a cocktail party you might notice it in a person with blue eyes, adds Dr. Fox, who has done about 50 of the procedures. The large U.S. study submitted by AcuFocus to the Food and Drug Administration, raised safety concerns, says ophthalmologist Neil Bressler, chief of the retina division at the Johns Hopkins Wilmer Eye Institute in Baltimore and chairman of the FDA panel that reviewed the data. The study found that 8.9% of study subjects had the device removed because of dissatisfaction or problems. The most common reason was “hyperopic shift,” in which reading ability began to decline after surgery, according to the executive summary given to the panel; other reasons for removal included insufficient efficacy, not liking how it looked in the eye and medical complications. The panel voted narrowly that the benefits outweighed the risks, and the Kamra was approved in April of last year. But since the product hit the market in May, “each batch of data gets better and better,” says Marguerite McDonald, a surgeon on New York’s Long Island who is widely credited with performing the world’s first excimer (or ultraviolet) laser eye surgery in 1987 and has been closely watching the Kamra results. Dr. McDonald, who has consulted in the past for AcuFocus and owns a small amount of stock, says she is pleased with the data and plans to begin performing the surgery soon. As of March 11, after nine months on the U.S. market, the removal rate has been 0.83%, or 14 out of 1,696 implants, says Nick Tarantino, AcuFocus’s chief clinical and regulatory officer. The improvement has been made thanks to use of the most modern lasers with optimal settings—allowing a cleaner cut and better results, Dr. Tarantino says. Surgeons are also using topical steroid eye drops to minimize the hyperopia and selecting the ideal patients for the procedure, adds Minneapolis surgeon Richard L. Lindstrom, who holds paid positions on AcuFocus’s strategic advisory board and board of directors. 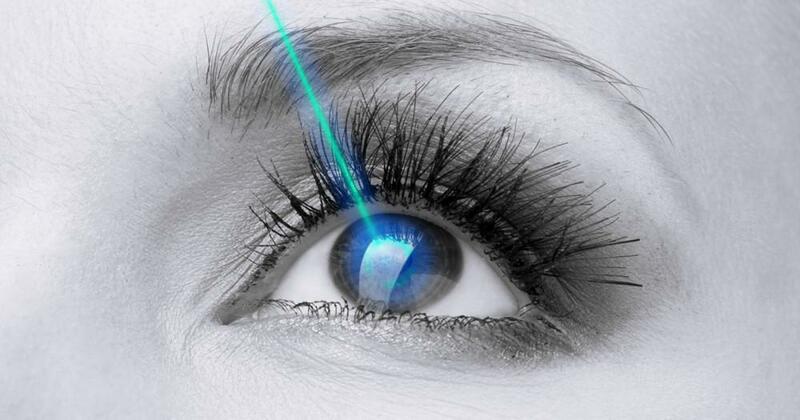 Several top laser surgeons like the data so much that they’ve gotten the device for themselves. After having the procedure in 2012 after a training session with other surgeons in Tokyo, “I went back to the hotel and slept. The next morning it was amazing. I remember taking a shower and reading the fine type on the shampoo bottle,” says Jeffrey J. Machat, chief medical director at Crystal Clear Vision surgery center in Toronto and a medical director of NVision Eye Centers, a U.S. chain. Dr. Machat, who began performing the surgery and became a paid consultant to AcuFocus after he was happy with his own results, says the main attraction was the procedure’s reversibility, because it “buys me time” until even better treatments come along.